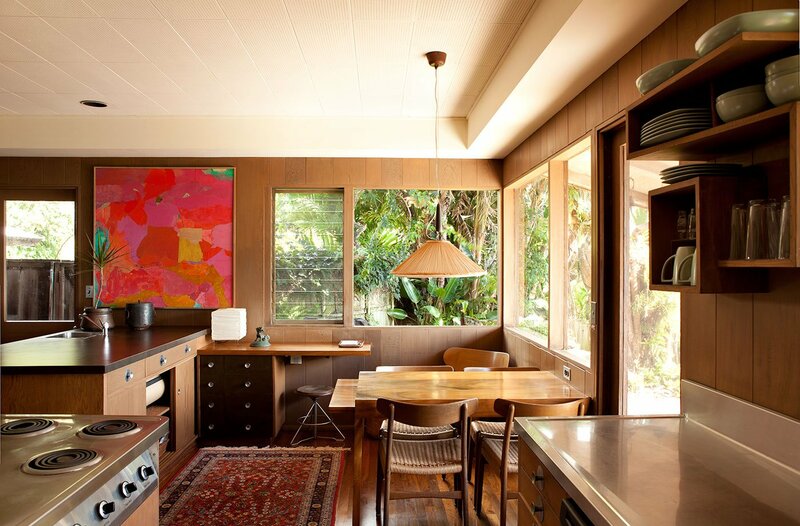 Indoor and outdoor space blend seamlessly in this classic mid-century home located in Honolulu, Hawaii. 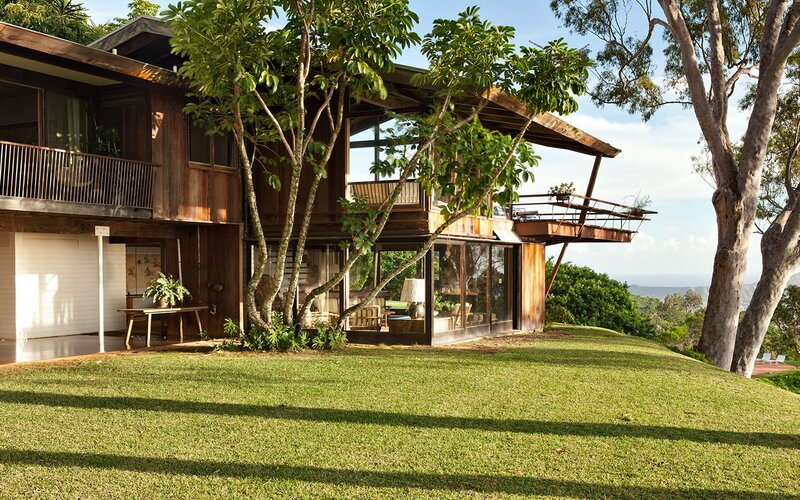 Built by architect Vladimir Ossipoff, the Liljestrand House is a shining example of the kama’aina style which took root in the Hawaiian Islands during the mid-century period, and which Ossipoff did so much to champion. Kama’aina translates as “child of the land”. 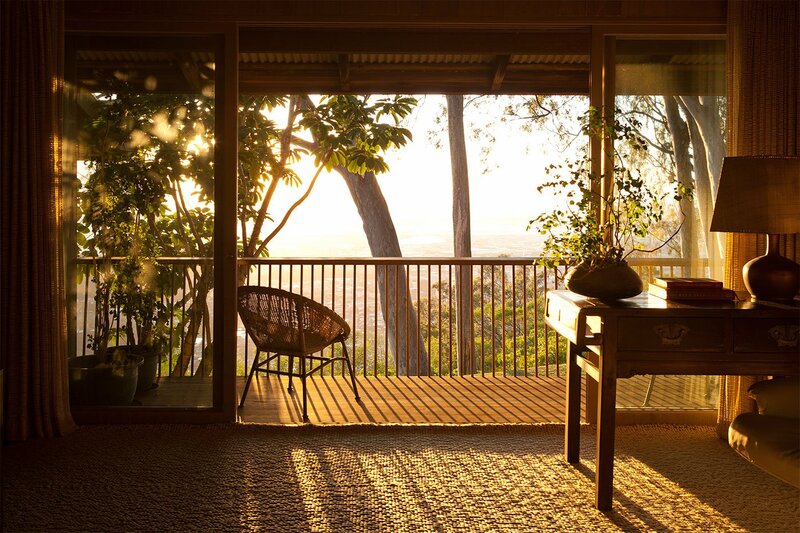 Some of its principle features include extensive use of local wood, the blending of Japanese, Hawaiian and modernist aesthetics, and the strong emphasis on intermediate indoor/outdoor spaces, in particular through the use of a long veranda, or (‘lanai’ as it is called in Hawaiian). Built in 1958, and immediately featured in House Beautiful’s July 1958 “Pace Setter” feature, the Liljestrand is a great example of all these elements. 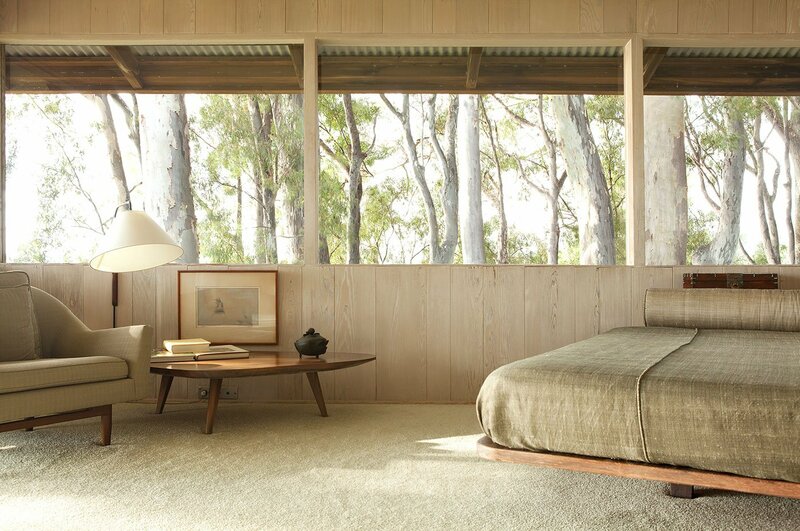 In particular, Ossipoff used lots of local wood, including a locally felled Mokeypod tree. 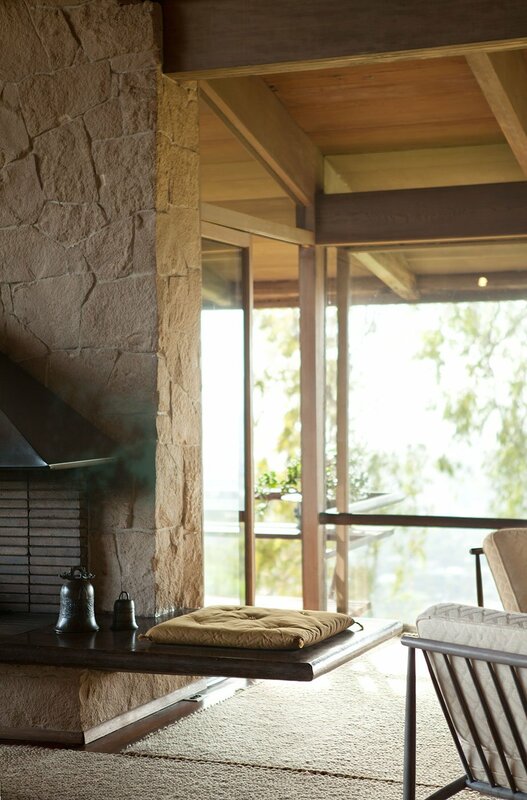 And, as a fluent Japanese speaker, he was also able to call upon a large team of Japanese woodworkers, whose work is clear to see in the custom-designed mid-century furniture, cabinetry and wood detailing featured throughout the house, as well as in the traditional shoji screen door. Likewise, the “lanai” is a major feature of Liljestrand. 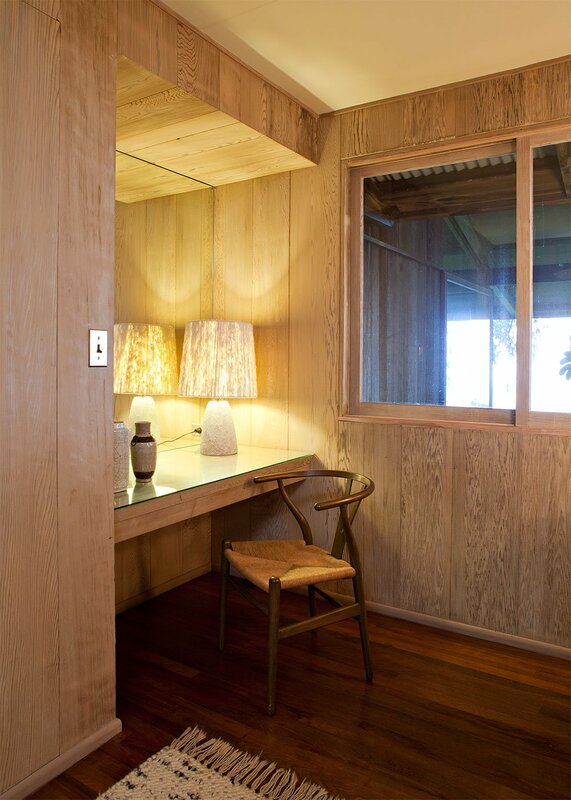 Windows run all the way along a corridor on the back side of the house, permitting magnificent views of the Punchbowl, Diamond Head, Waikiki and Pearl Harbor. Meanwhile, a balcony on the other side connects all the bedrooms together. With all this in mind, it’s little surprise that the house was listed on the Hawaii State National Register of Historic Places in 2007, as well as finding its way onto the United States National Register the following year. Ossipoff’s biography is pretty interesting. It goes some way to explaining why he had such an impact he had in shaping this particular style. Born in 1907 in Vladivostok, Russia, his father moved the family to Japan due to the upheavals in Russia at the time. From Japan, the younger Ossipoff moved to California, to study architecture at UC Berkeley, and finally settled halfway between the two, in Hawaii. In his long career, he was responsible for over 1000 completed projects. 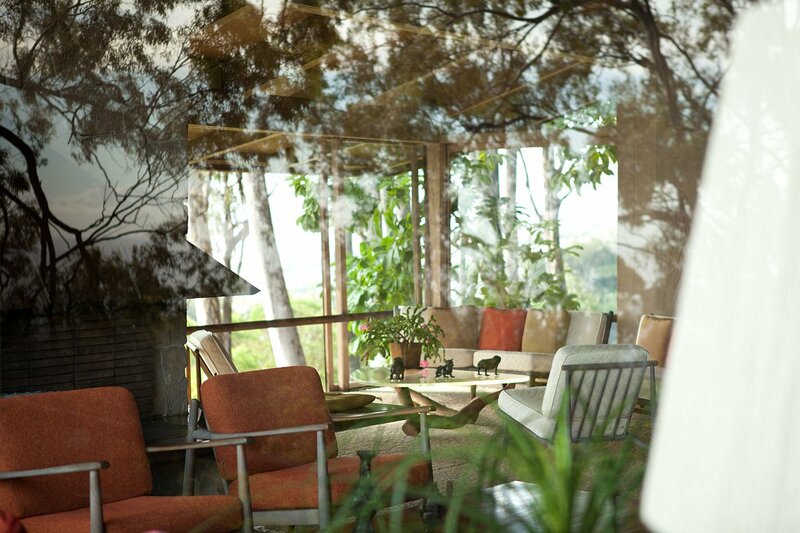 Even so, seeing the way that overdevelopment was affecting the Hawaiian Islands, Ossipoff became an early champion of sustainability, something that is clear to see in Liljestrand’s remarkable sensitive design.